The Butterfly 2 has a 5.0-inch, Full HD display, Snapdragon 801 SoC with 2.5GHz quad-core CPU, 2GB RAM, 16/32GB storage space, microSD card slot, HTC Duo Camera with 13 megapixel main sensor with f/2.0, 28mm lens and additional depth sensor on the back, 1080p video recording, 5 megapixel front camera, water and dust resistant body, 2700mAh battery and Android 4.4 KitKat. The Butterfly 2 also has HTC's BoomSound speakers. On top of that, HTC has collaborated with Harman Kardon to come up with the LiveStage Signal Processing Technology. 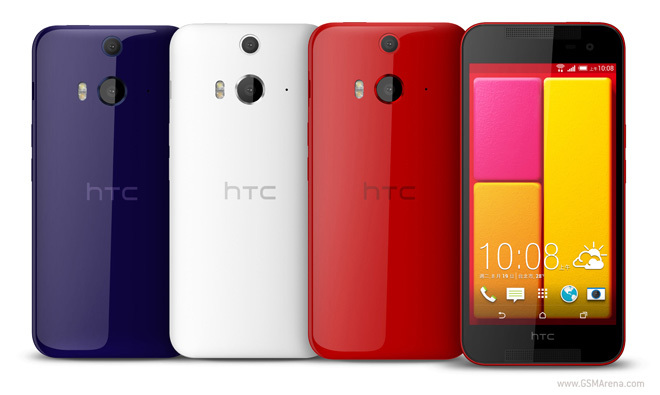 The HTC Butterfly 2 will be available in the aforementioned markets starting September 2.